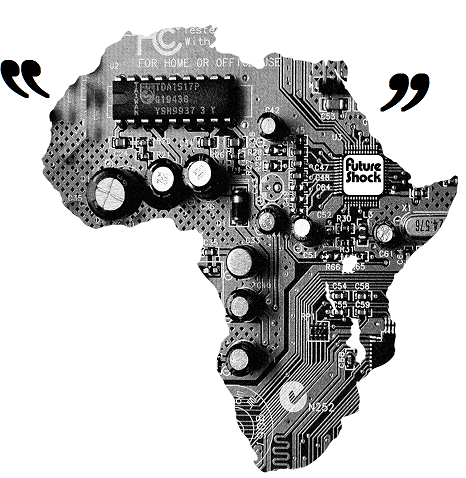 #SoCool | Do You Know Africa's New Tech Jargon? The booming expansion of technology have affected languages all over the word. Terms like googling, tweeting, android, text or laptop are now part of everybody's everyday vocabulary. These words have also integrated different sophisticated jargons, expect they now have unexpected new meaning. Do you know any of them, Play this quiz to find out!